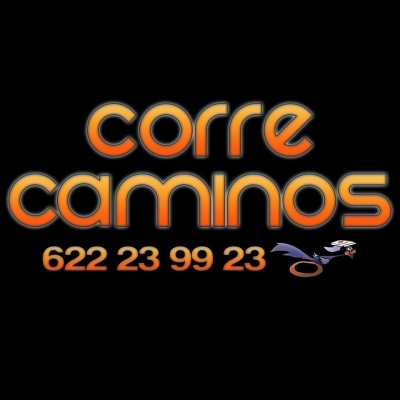 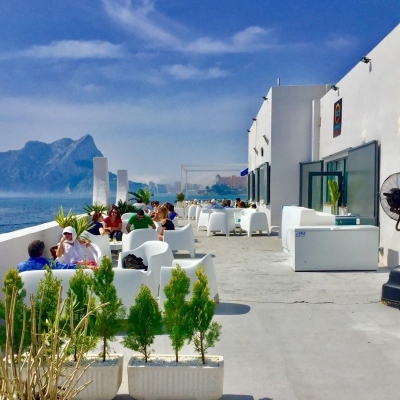 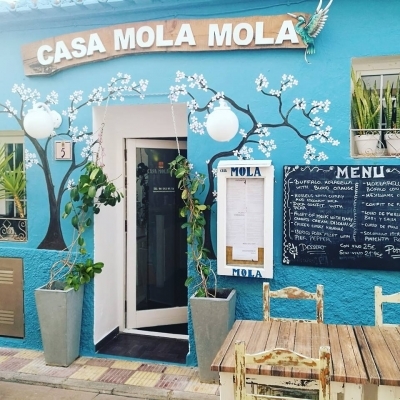 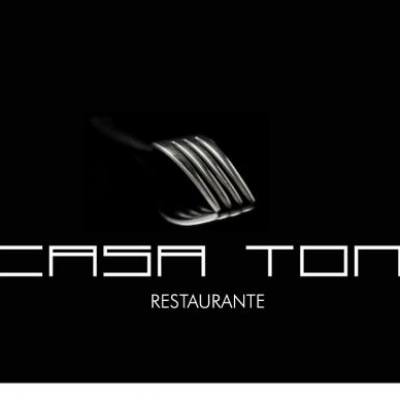 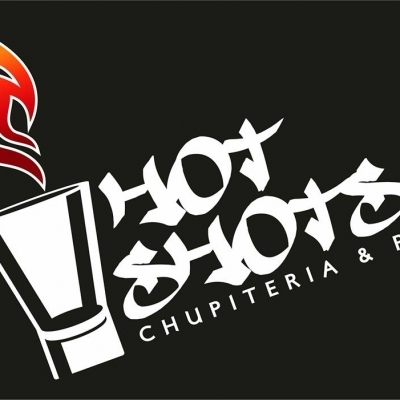 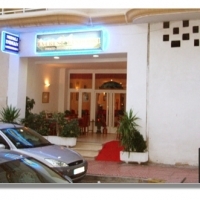 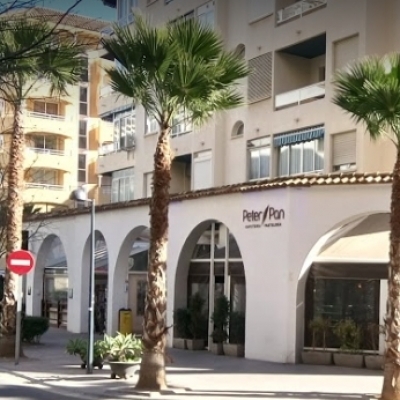 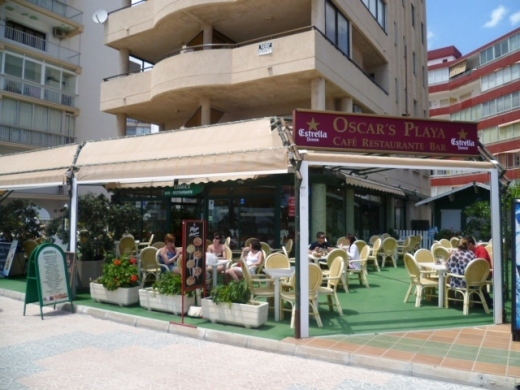 Find details on a selection of Bars - Costa Blanca, Spain. 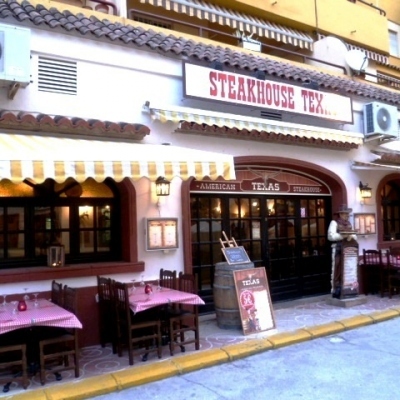 Including excellent wines, cocktails, milkshakes, mixed-shots, pubs and tapas bars. 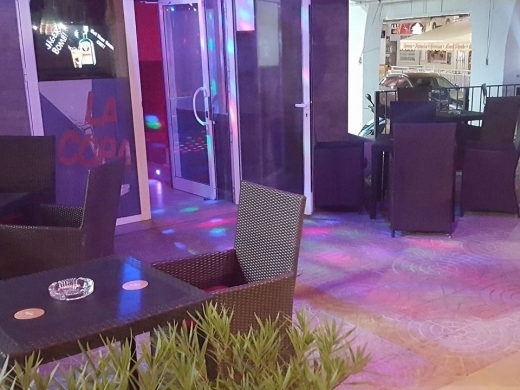 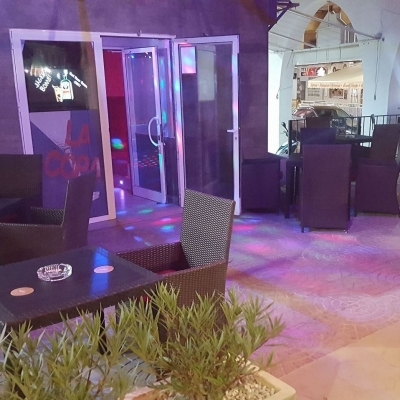 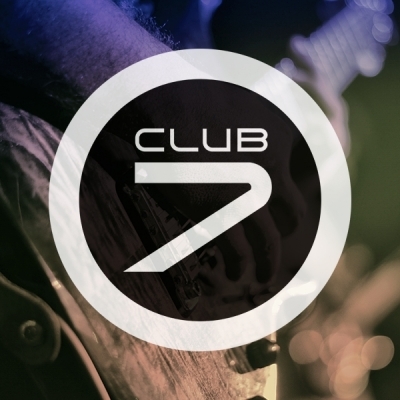 Bar La Copa is a late night bar in Calpe offering a choice of entertainment including Live Music and Karaoke. 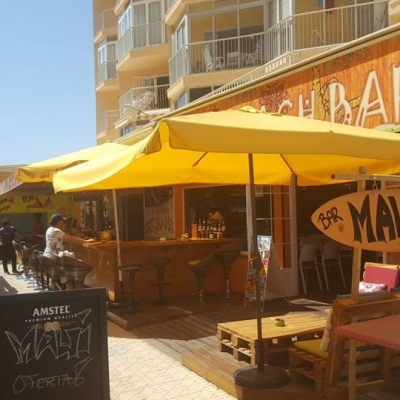 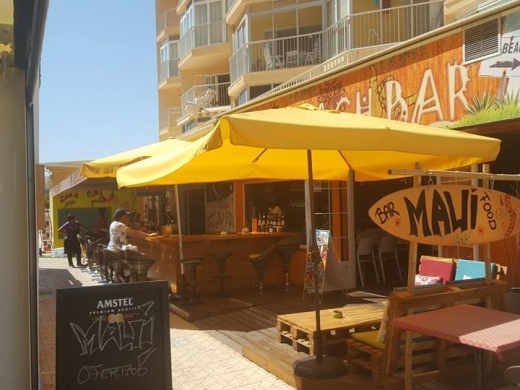 Maui Beach is a bar and restaurant on the Levante Beach in Calpe with a cool surfing theme. 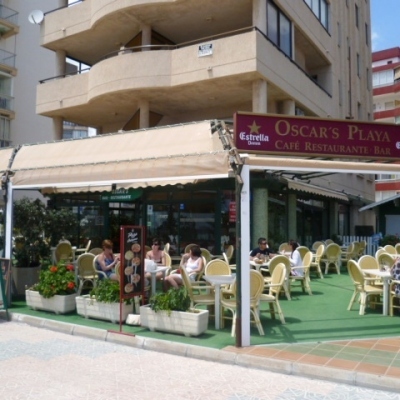 Oscar's Playa is a well established Cafe, Restaurant and Bar set in a fantastic location on the Playa Arenal beachfront. 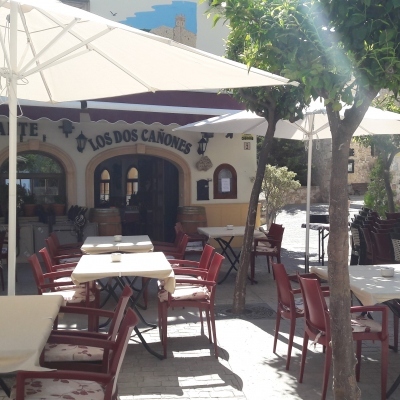 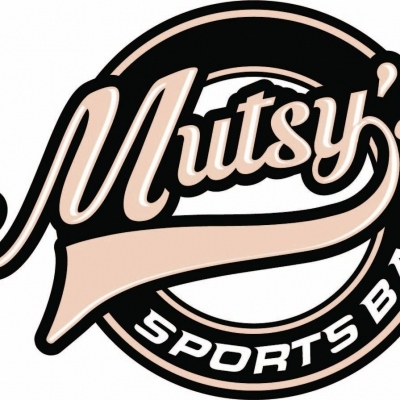 It is the perfect venue to enjoy an ice cold drink, coffee and pancakes, or a freshly cooked meal.